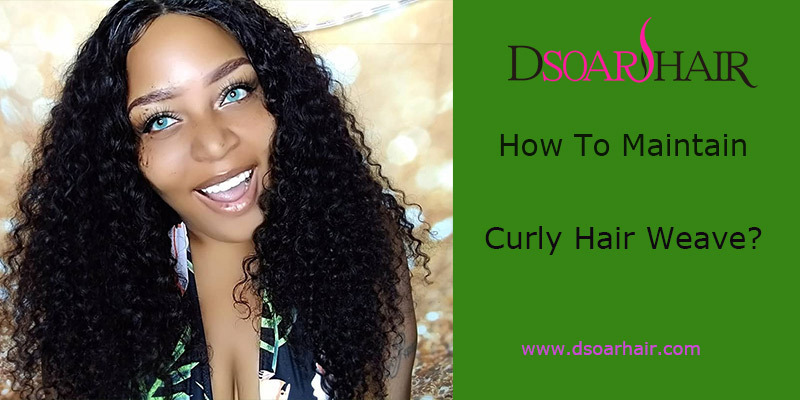 How To Maintain Curly Hair Weave? Virgin human hair always brings us gorgeous look, it add more beauty to the appearance, especially for black women. Then, we definitely need to give good care to the hair to keep it good condition for longer time. There are many types and wavy human hair on the market. No matter what type of wavy, curly hair weave, or other textures you have, the hair care tips should be known on managing the hair. Today, let’s take Peruvian virgin curly human hair as an example to discuss about the way of maintain hair. The first step of hair care is observing the essential needs of your hair and paying attention to its natural state. You should give the virgin human hair what it needs. Any hair needs special hair products for the best effectiveness. So please be sure to choose your hair products carefully. In order to keep your curly human hair extensions healthy, we need to be sure the hair is clean firstly. Cleansing the hair regularly and at the right time is important for long-term healthy hair and a healthy scalp. Different scalp needs different frequency of cleansing. If you have an oily scalp, you may cleanse a few times a week. If you have a dry scalp, you should cleanse the hair no more than once a week and no less than every two weeks. 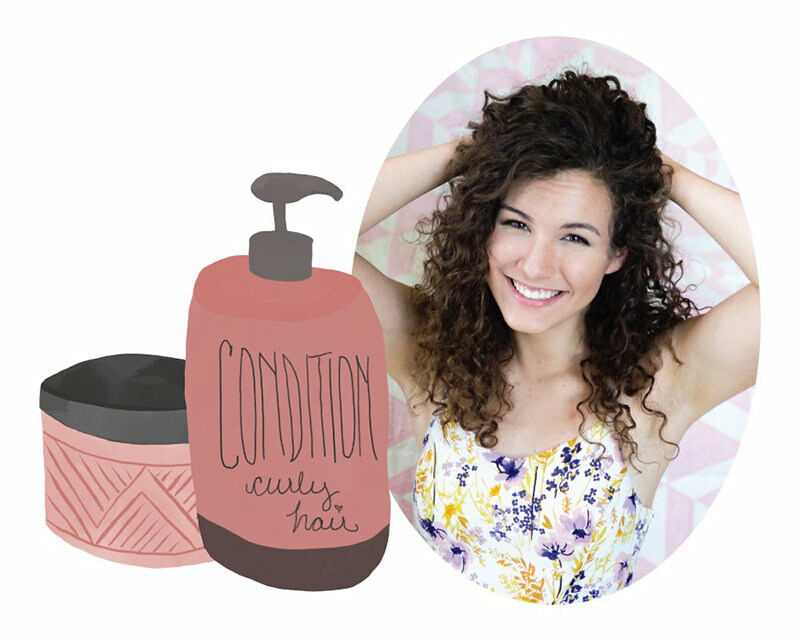 Of all the products in your curl cabinet, the shampoo or cleanser is playing a necessary role. Condition your curly hair bundles after each cleanse. Being careful not to skip this step and jump straight to a leave in conditioner. Choose a correct conditioner for your hair. Make sure that you use shampoo and conditioner that are suitable for the curly hair bundles. Look at the label and make sure it’s formulated for curly hair weave. Normally, like our own natural hair, the ends of curly hair tends to see the most dryness and damage, they are the oldest of the hair. Please use more conditioner on the ends, and very little at the roots. Focus on conditioning the ends and then work your way up to the roots. Keep the conditioner in your hair for at least five minutes. And for the damaged hair badly or usually dry hair, we can increase the time to fifteen or twenty minutes. This step is not necessary for everyone but if you find that your hair is often dry, damaged and in need or quenching or repair, please try to seal in your moisture with a high quality oil blend. Oils are a natural way to condition your Peruvian hair without using chemicals or risking product buildup. What kind of oil is best for you depends on your hair texture and your own preferences. Use the oil blend on the ends of your strands to seal your ends and hold in those precious nutrients. This hair care technique is also used for retaining length, the essential element for growing to longer lengths. Follow these tips above for continued hair care! Your hair will have a healthy condition and have a good look. Wearing the shiny virgin curly human hair, it will bring you more self-confidence! 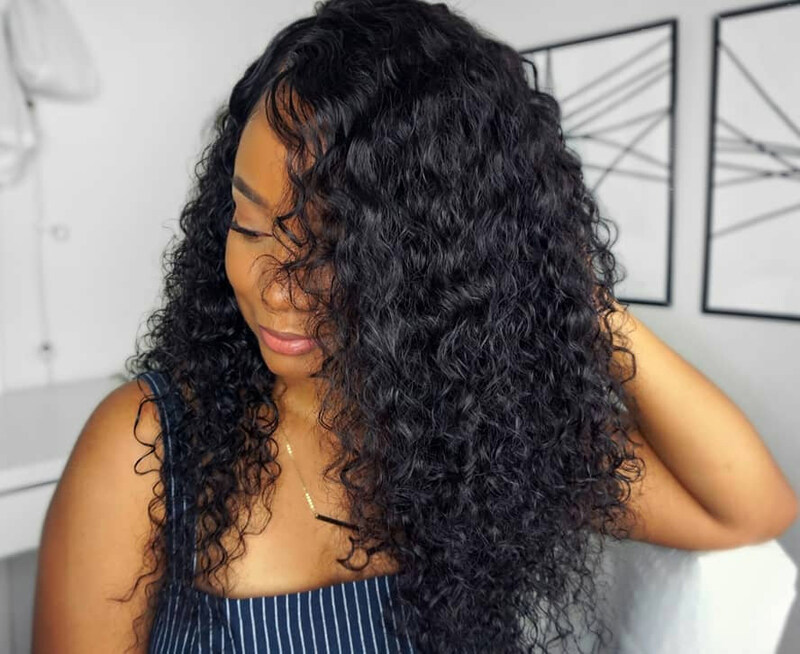 What Is Lace Closure and Why Do You Need?